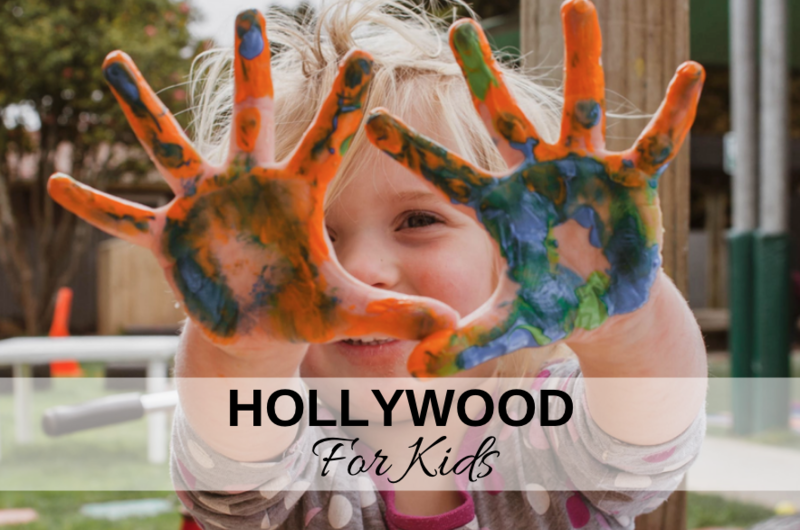 One of the best things about visiting Los Angeles is that you can go to all the attractions in Hollywood, CA. These attractions make great places to purchase some souvenirs. 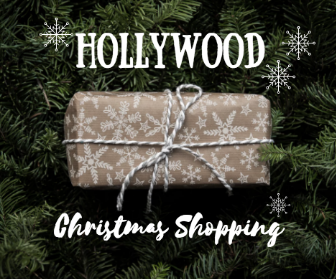 With holiday season quickly approaching, Hollywood attractions may also provide a great place to buy gifts for friends and family. 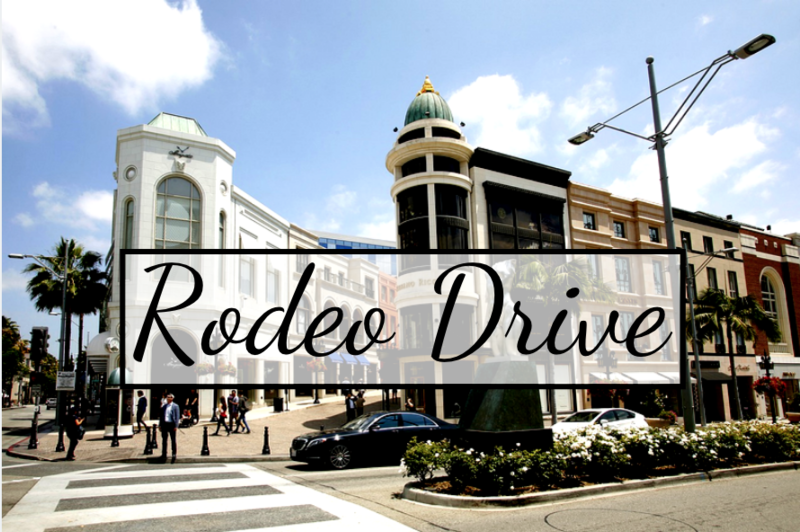 One of the best places to get all your shopping in Hollywood done is to go visit the Beverly Center; it’s the perfect place for gift shopping in Hollywood! The Beverly Center is an iconic shopping destination that draws crowds from LA, Hollywood, and Beverly Hills. At this location, you’ll find over 100 of the world’s most recognized retailers and brands so that whatever your fashion tastes are, you’ll be able to find something you love as well as getting something for everyone on your shopping list. If you’re looking for the highest brands in fashion luxury, be sure to stop by stores such as Burberry, Louis Vuitton, Gucci, Fendi, Dolce & Gabbana, Salvatore Ferragamo, Versace and more. Other stores include Bloomingdale's, Jimmy Choos, and Coach. The Beverly Center offers a variety of stores. In addition to luxury names, you’ll also find Macy’s, H&M, UNIQLO, Forever XXI and Victoria’s Secret. If you’re looking to make this a special holiday season, stop by Montblanc and purchase a gift for that special someone in your life. Here, you can choose from options such as jewelry, watches, fragrances, leather goods and more. You’ll find the Beverly Center located at 8500 Beverly Blvd in Los Angeles. Holiday hours for the Beverly center will vary. For the most part, Monday through Saturday, the mall will be open from 10am - 9pm and on Sundays, the mall will be open from 10am -7pm. Holiday hours begin November 24th. On Black Friday, the mall will be open from 8am - 10pm. Holiday hours end on January 2nd. 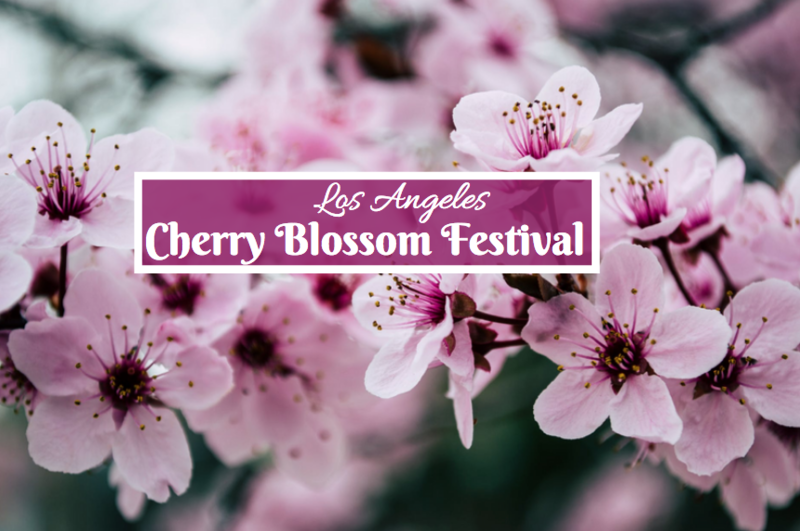 Visit the official website to see up to date hours.